After writing Season One, with the help of my co-creator, Larissa Fleming, we set out to bring our script to life! After recruiting actors from our university, we began recording and releasing episodes of Lake Clarity every week. It was my job to cut down our recordings to all the best bits, and then add the sound effects. I wanted to give the impression that this show was all found tapes, so I took extra time adding in small things you might find in amateur recordings, like breezes, bird chirps, and footsteps. Here you'll find the entirety of our first season, the finale of our second season, and I've also included a fan-fiction that was submitted to us, that we later turned into a full episode! It's just good, cheesy, horror. Paul Sating reached out to me to narrate a short story from his upcoming anthology collection, 12 Death's of Christmas. After providing the script, I sat down and recorded several takes for Paul to use. Unlike other entries on this page, this isn't a full audio drama, but rather a simple clean narration, with some like sound effects. Jon Grilz, maker of Small Town Horror commissioned me to help edit and produce several episodes of his CreepyPasta podcast, Creepy. After cutting out any flubs, I began scouting around for sound effects to help enhance the story-telling. Sometimes these enhancements would be as simple as some light piano music, or sometimes they'd be a combination of ambient sounds and foley. I'm particularly fond of 1999, and Anansi's Goatman Story. I was fortunate enough to work with Travis Vengroff to write three episodes for Tales from the Tower, and shortly after finishing I offered to lend my editing expertise as well. Here you'll find three stories that I helped edit and design. Working on Tales from the Tower, I edited raw footage from the actors into tightly-paced scenes. Once that was done, I set out to design immersive soundscapes. From the creak of a chair to the beep of buttons, my intent was to make the world, and the character's interactions with it, as believable as possible. During the summer of 2018 I worked with Travis Vengroff and K.A. 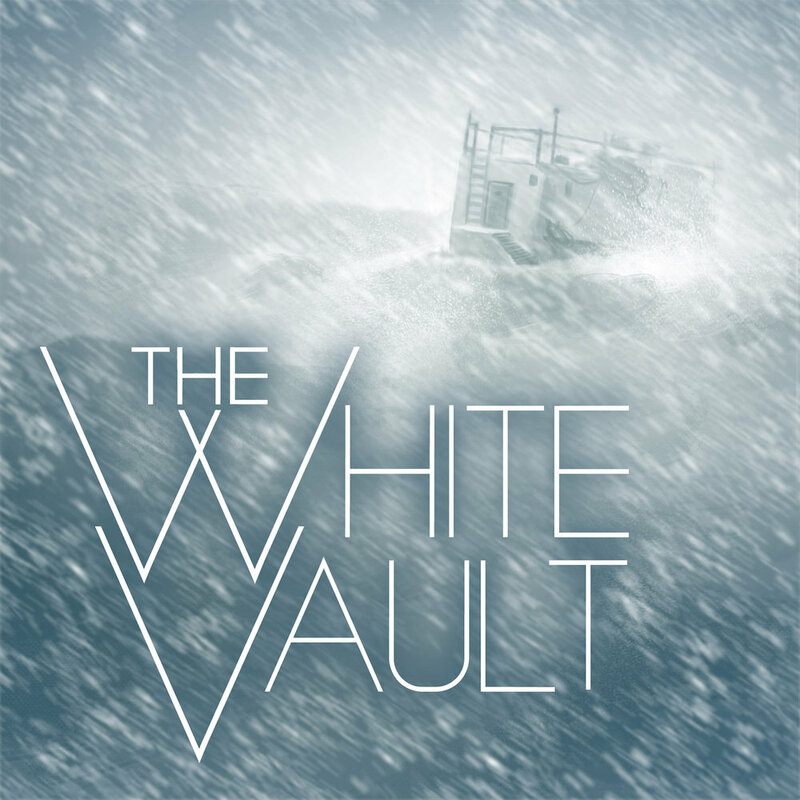 Statz to create a spin off of their new show, The White Vault. Unfortunately, Artifact was created as an exclusive for patron supporters of Fool & Scholar Productions, but it remains some of my most immersive work to date, complete with spine chilling monster sounds. My job for Artifact was similar to my role in Liberty: Tales from the Tower. From editing raw footage into tightly paced scenes, and mixing audio from different actors, to creating horrifying monsters, eerie elevators, and mechanical glitches.